Stay in a furnished apartment in Nashville with Furnished With Finesse, and you can be in the middle of all spring has to offer in the Music City! One of the first parties of the season is the 55th annual Oyster Easter April 22. This year the event is moving to Public Square Park in the heart of downtown Nashville. Expect the traditional Oyster Easter flourishes of great Cajun food, oysters, abundant beer, wine and spirits and lively contests and activities included with your ticket. 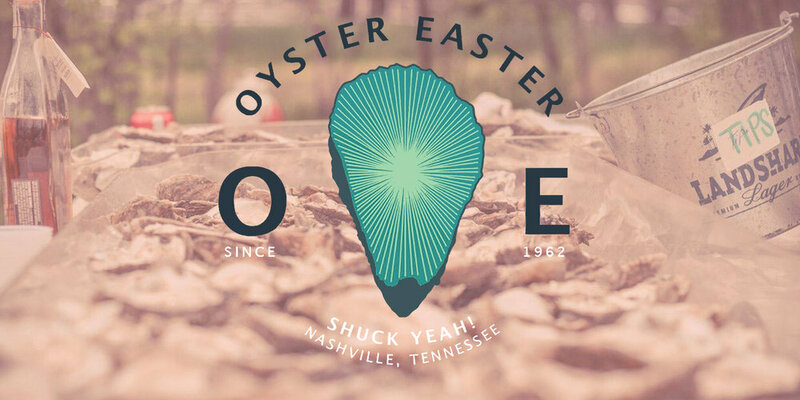 Oyster Easter benefits the Community Resource Center, which provides basic new household necessities to more than 80 Middle Tennessee nonprofits for their clients in need. Click here to read more and to contribute. 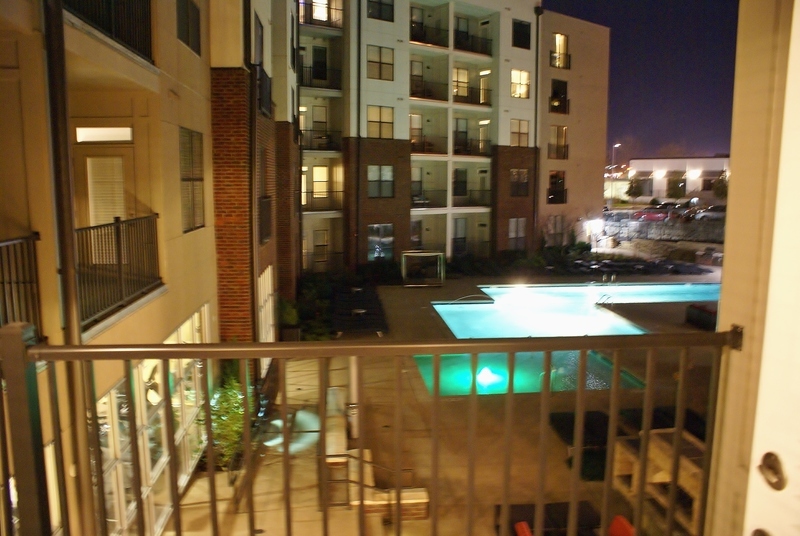 Find your furnished short-term Nashville apartment today! 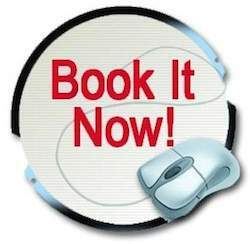 For fast assistance call 866.582.0866 and one of our friendly and informative professionals will be glad to help. Or visit our site to see what's available now!